[twitter]We’re not crafty people. Not in the least. 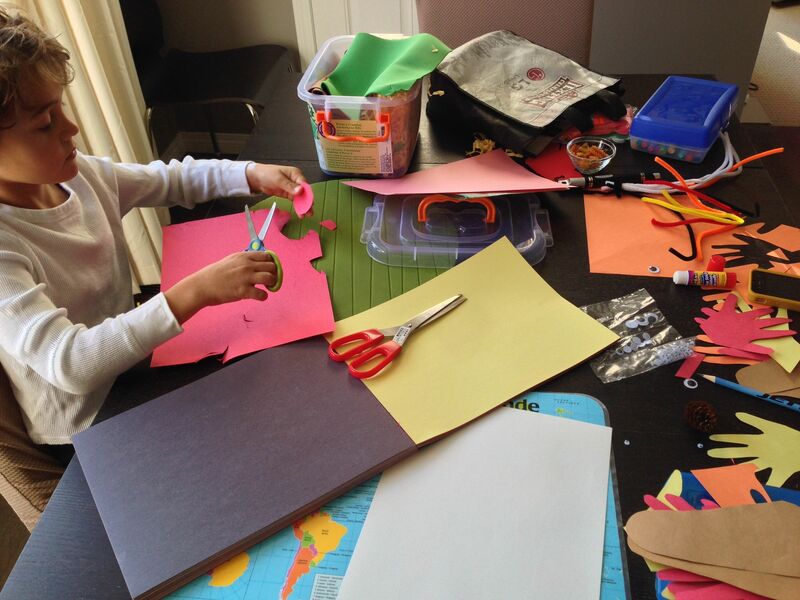 That’s not to say we don’t absolutely LOVE the stuff our kids make at school or come up with the times we do do crafts at home, it’s just that my wife and I aren’t artistically inclined. Still, we do have a tickle trunk with construction paper, paints, colored pencils, googly eyes, and pipe cleaners in our kitchen. Because parents! 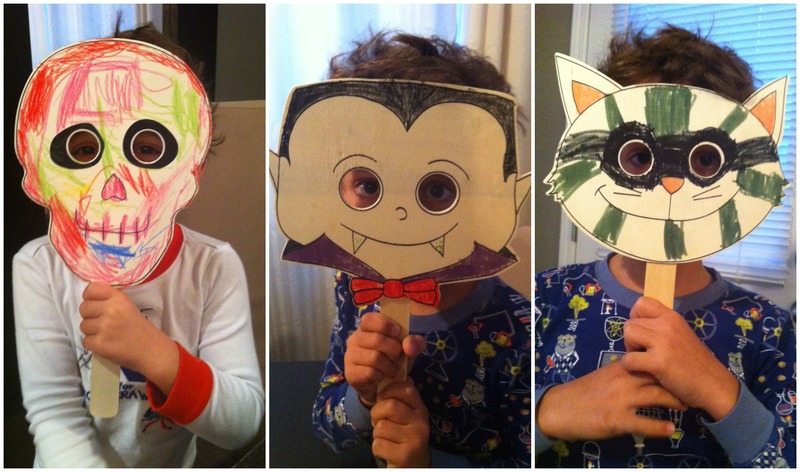 We don’t usually set out to do specific ‘craft projects’ per se, but rather let the boys just have at ‘er drawing us pictures to hang in our playroom or on the fridge. For Thanksgiving, we decided to do something different. 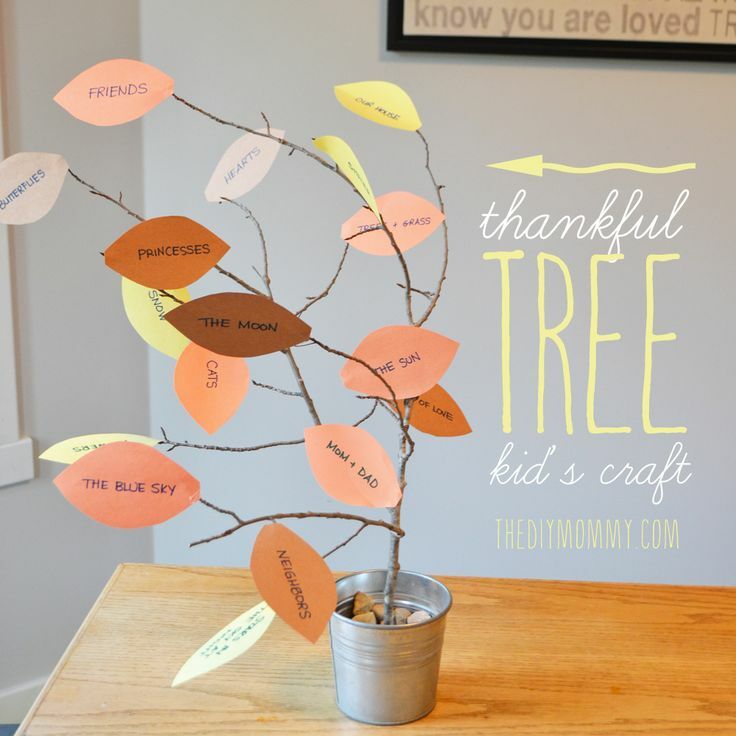 I perused Thanksgiving crafts on Pinterest for a few things that would be easy, non- skilled, and would give us a fun family afternoon activity. 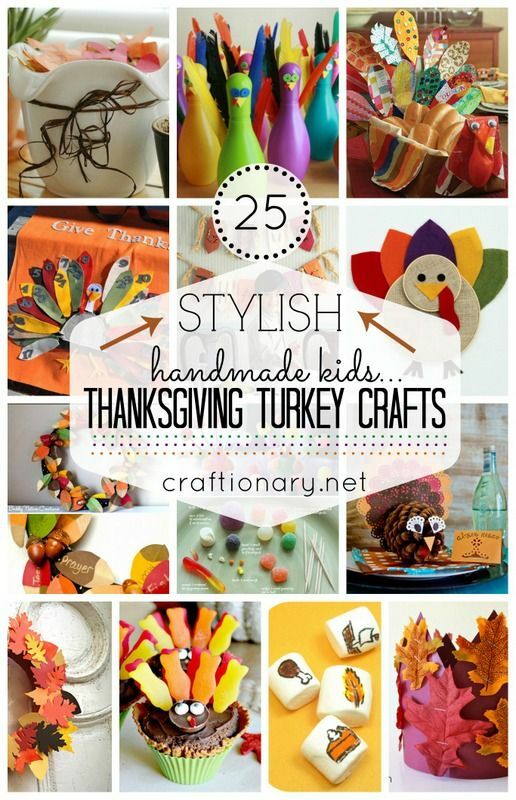 Specifically I was looking for an easy handprint turkey. Here’s a look at the very easy steps to do the beautifully plumed hand and footprint turkey we eventually created with absolutely no skills whatsoever, and links to some other more ambitious projects if you’re so inclined. 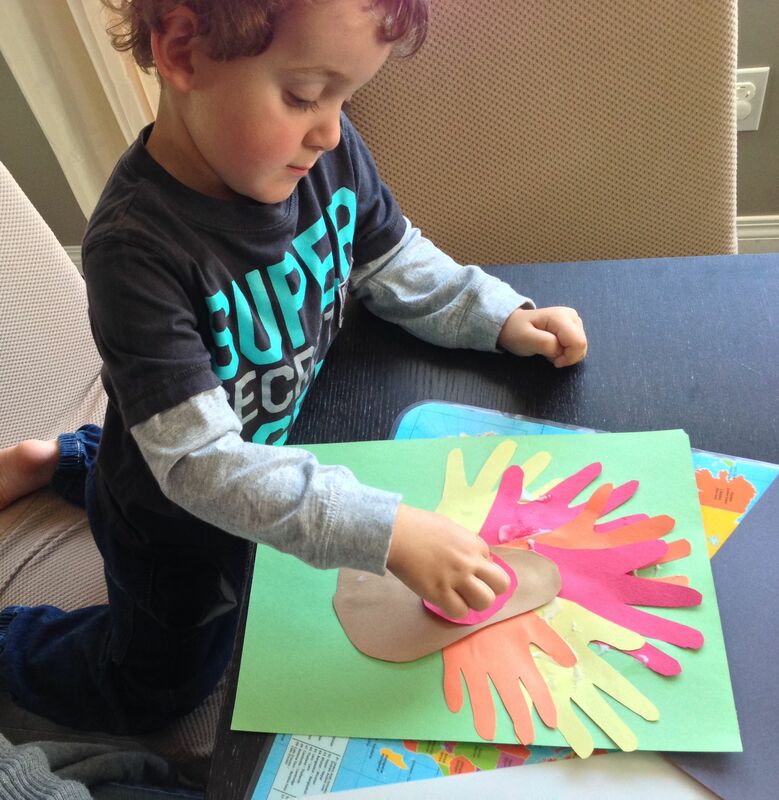 If you dont mind getting messy, pull out the finger paints and make some handprint turkeys. 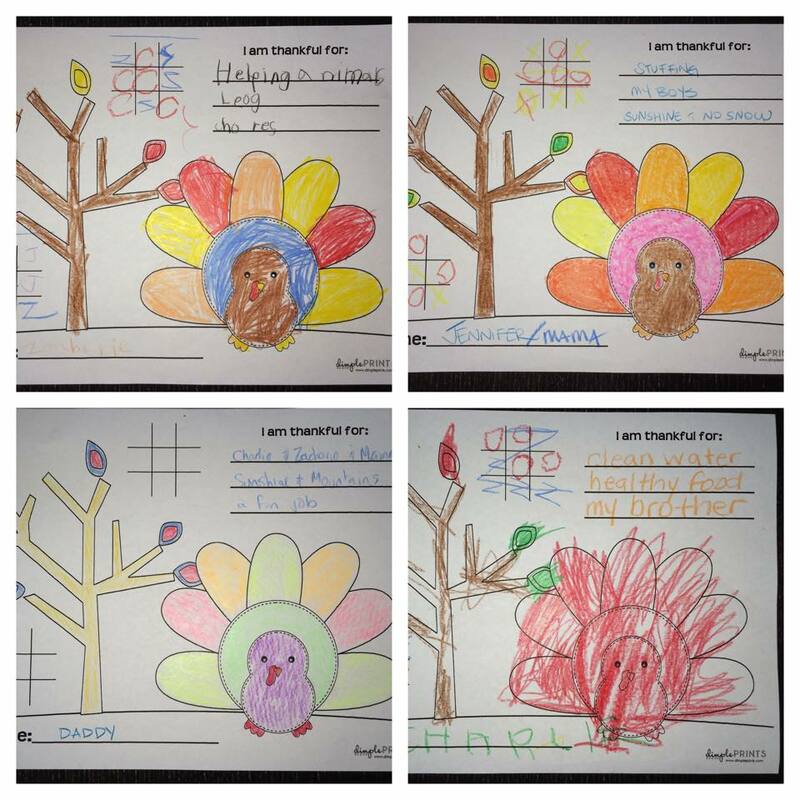 You can do a page for each child, or get a long sheet of paper and drop a handprint turkey down for everyone in the family and make a full gaggle! I LOVE this one. Stencil their feet in brown construction paper, and their hands in fall colours. Cut them out and overlap the feet to be the turkey’s body while using their hands to be the full crest of turkey feathers in behind. Do one each year and see how big your turkey gets. 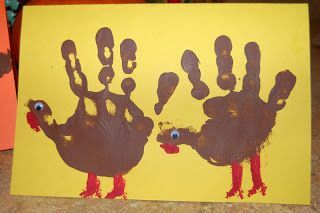 OR .. use hand prints from everyone to create a family turkey. 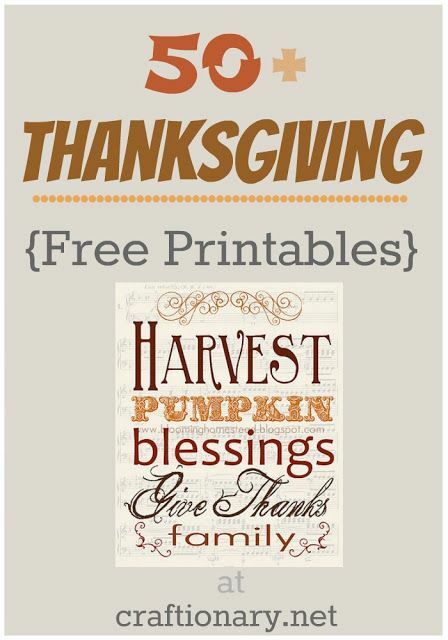 This big fat turkey printable comes in a number of options. 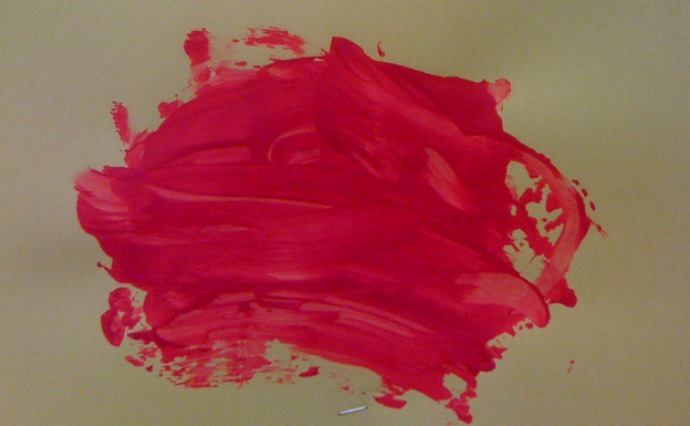 You can print off coloured feathers and a turkey, or you can print them off blank and then let the kids go crazy. 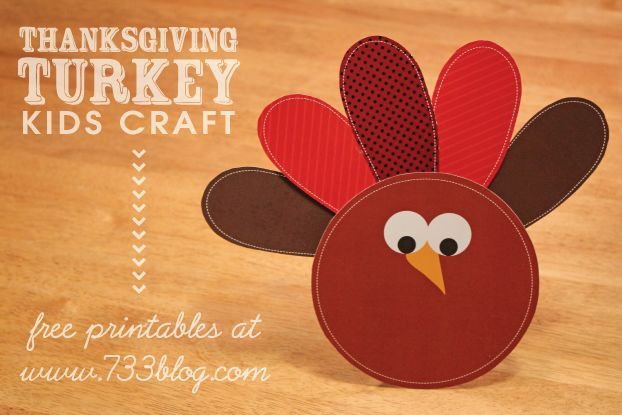 Use scraps of felt, paper, feathers, fabric, and other glue friendly items to make a truly colourful turkey. As always, write your thankful things on the feather before hanging it up. Go out for a fall walk with the family while the turkey is cooking and collect some pinecones. Stencil your hands, or just use strips of paper for the feathers. 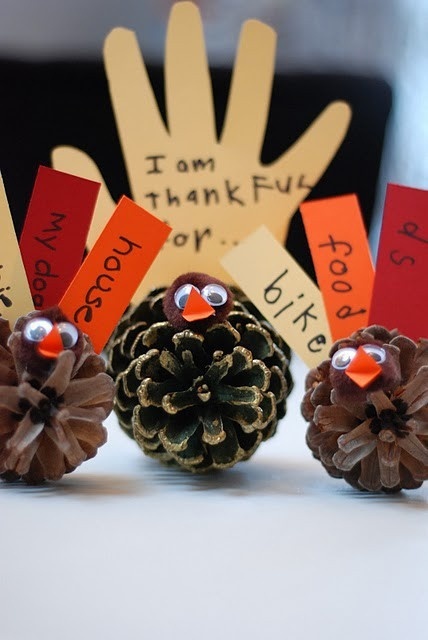 Write on each one something you are thankful for and then use it as a place setting for the family dinner. The perfect centerpiece to remind you exactly what the season is about. Collect some bare branches from a nearby park, put them in pot. Have everyone at the table write what they are thankful for on a leaf and then place it on the table. This is what the season is all about. 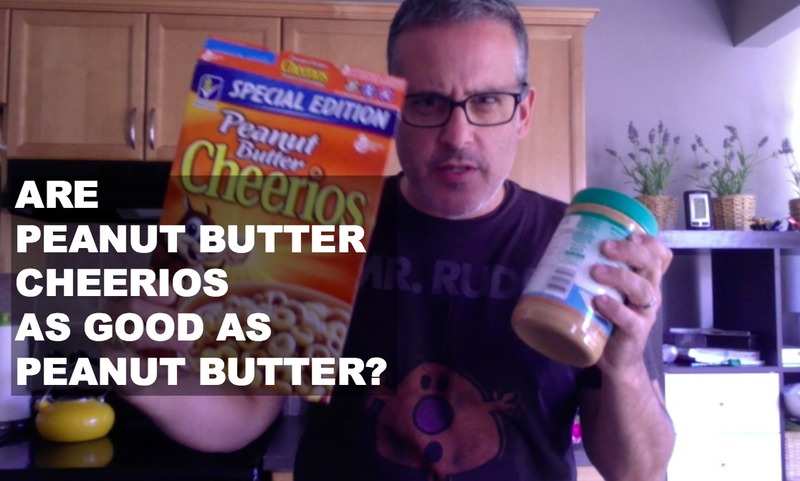 ← Can You Use Peanut Butter Cheerios Instead Of Peanut Butter? Can You Use Peanut Butter Cheerios Instead Of Peanut Butter?